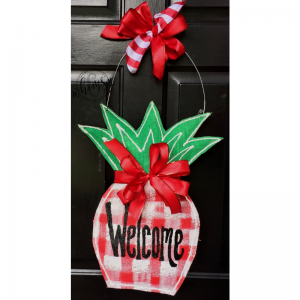 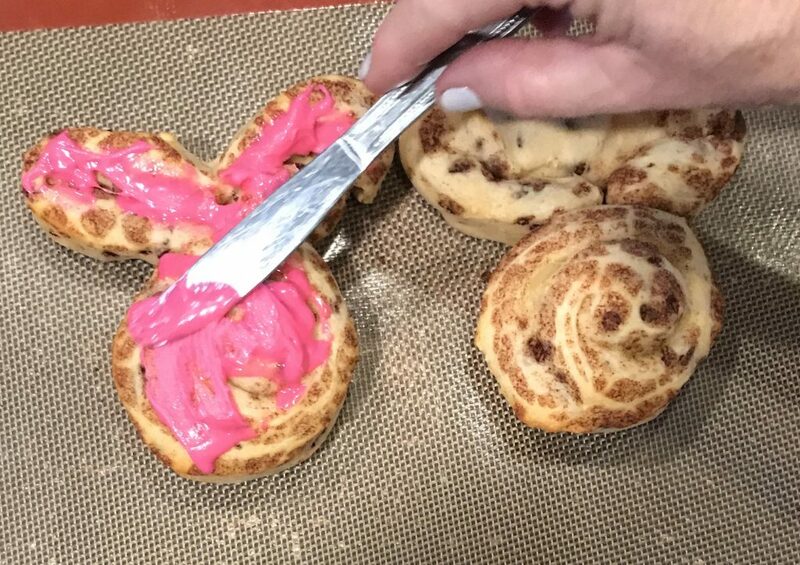 These are so cute to make for breakfast or to let your kids help you make them! 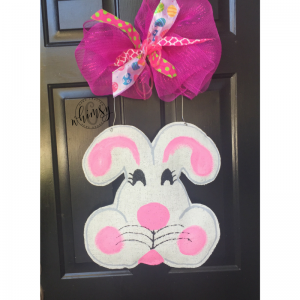 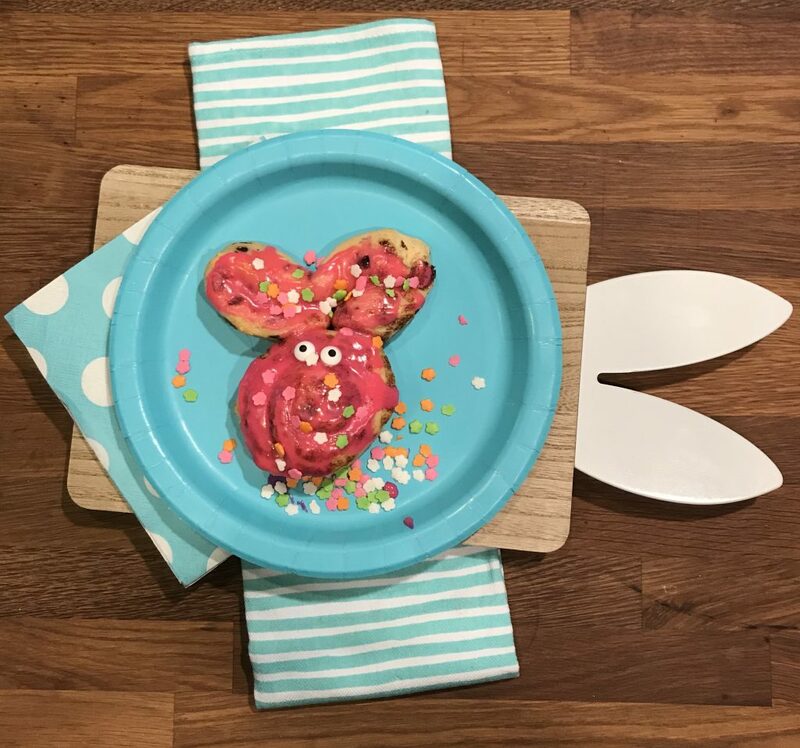 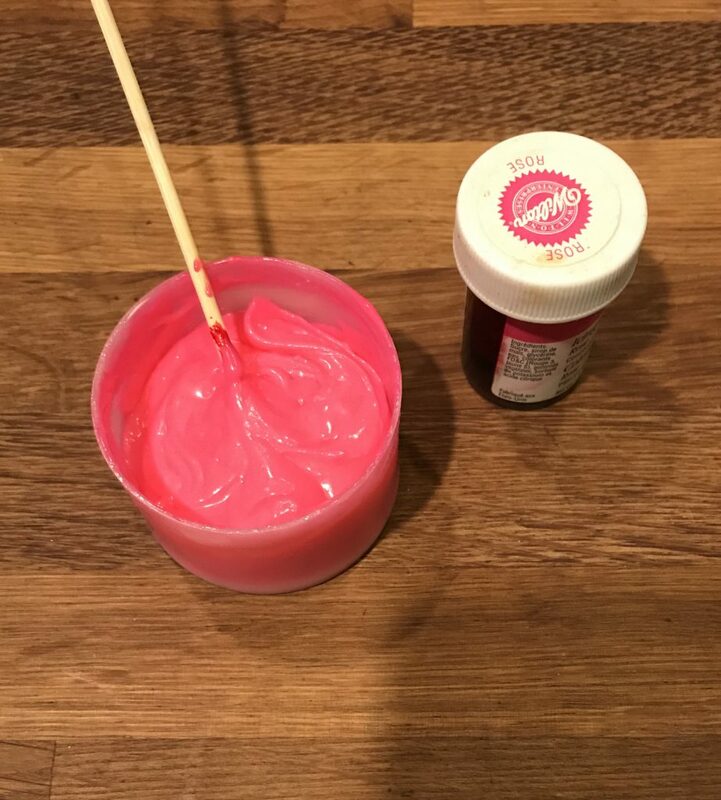 I turned the icing pink and added a few sprinkles to make it a little more fun & springy! 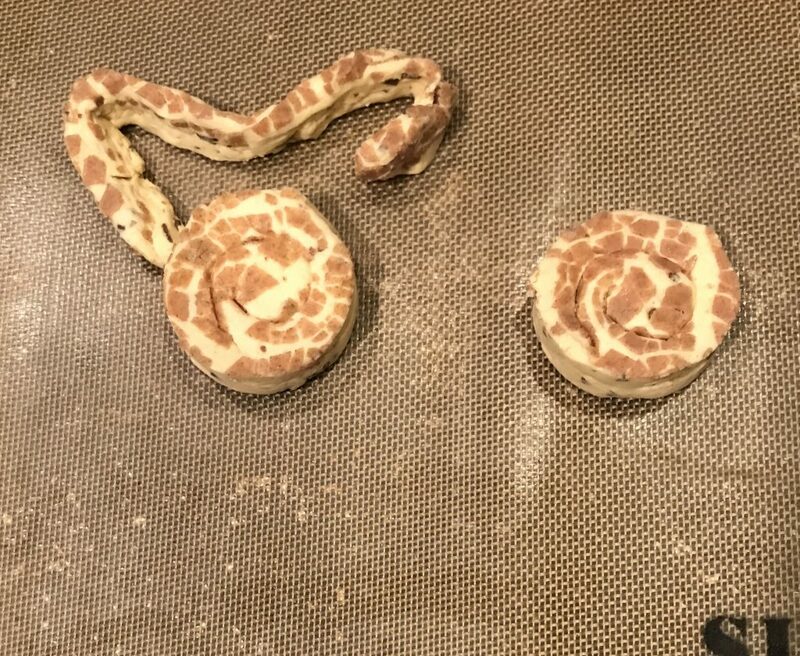 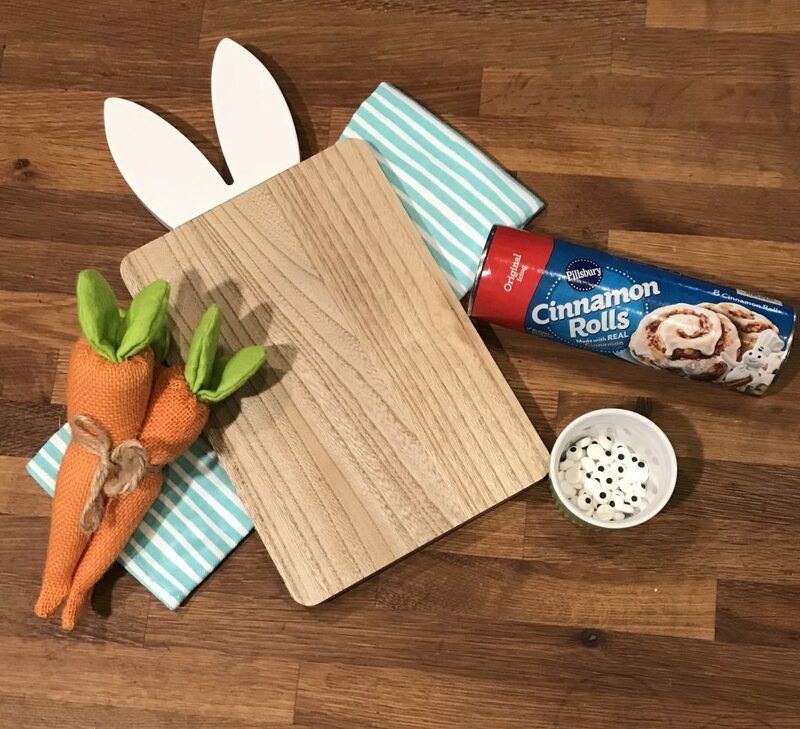 Step 1: Unravel a cinnamon bun and use it to shape the bunny ears! 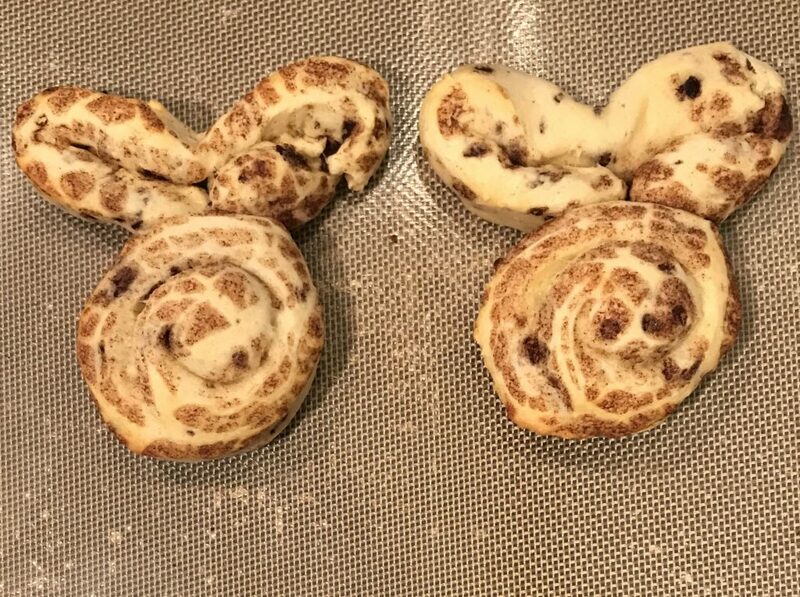 Push them up against your other bun to make them connected. 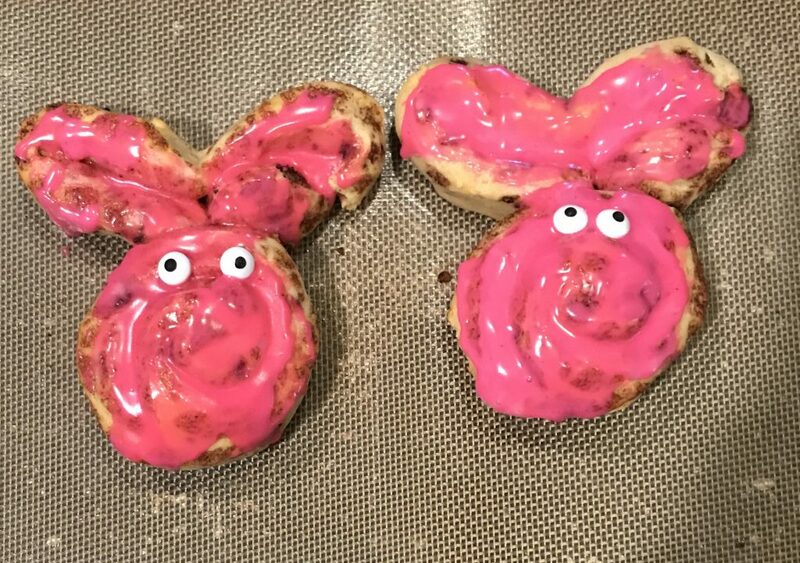 Step 4: We added eyes and added some sprinkles to make it a little more festive! 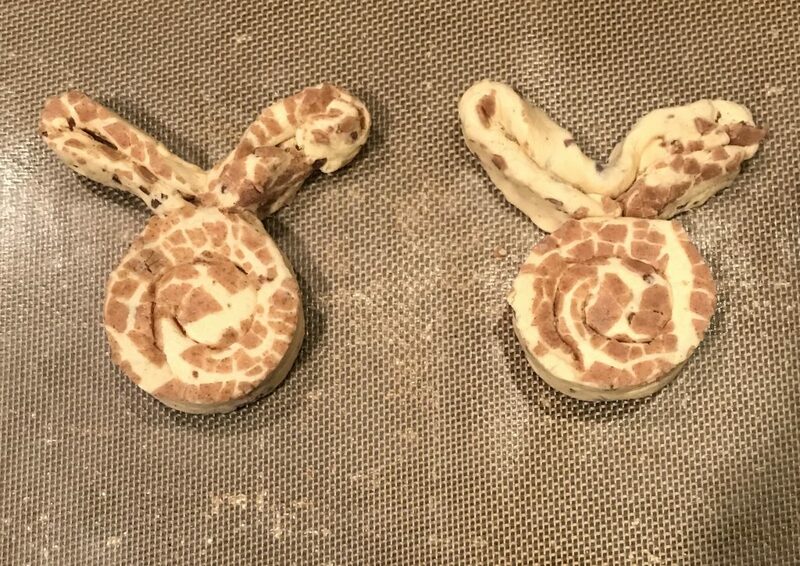 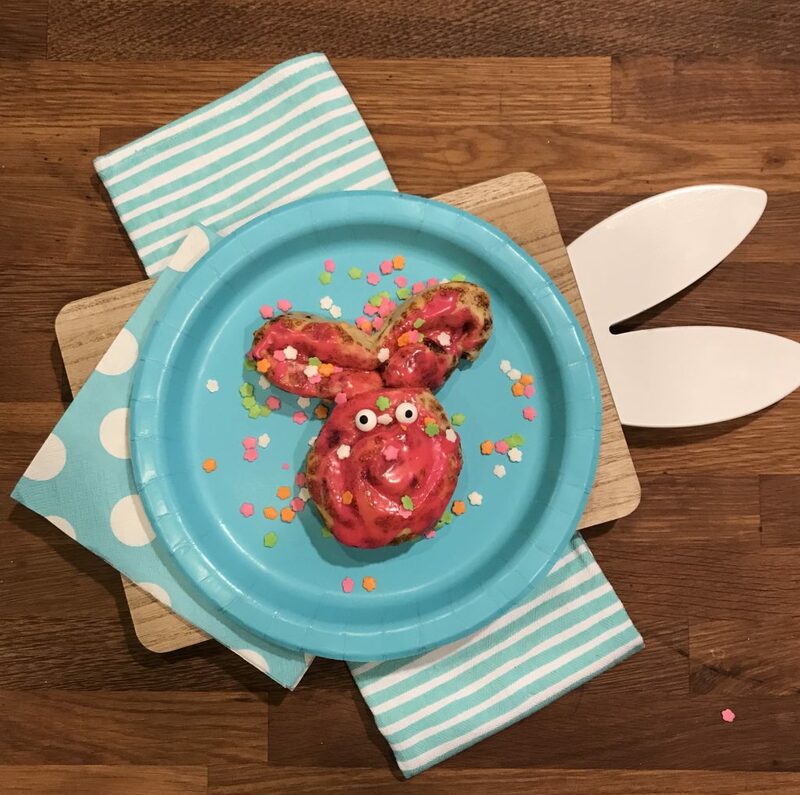 Step 5: Your cinnamon bun bunnies are ready to enjoy!